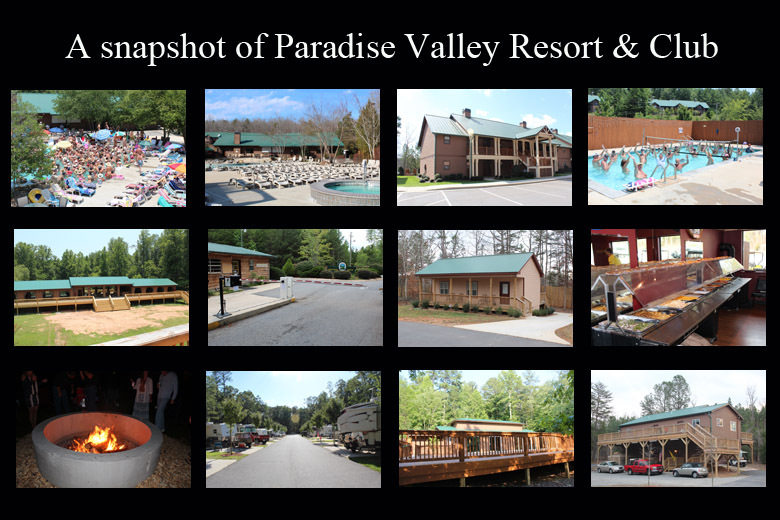 Welcome to the Paradise Valley Resort and Club website. 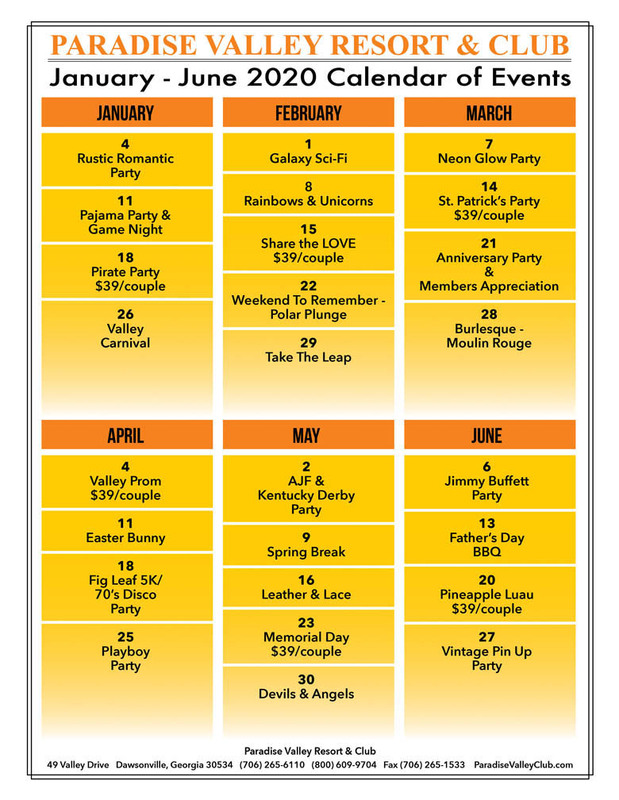 We want to keep you up to date on everything happening at Paradise Valley. There are several ways to stay in touch with us. You can visit the Paradise Valley Blog and check what's new at Paradise Valley. Please check our blog, visit us on Facebook and join our weekly newsletter. 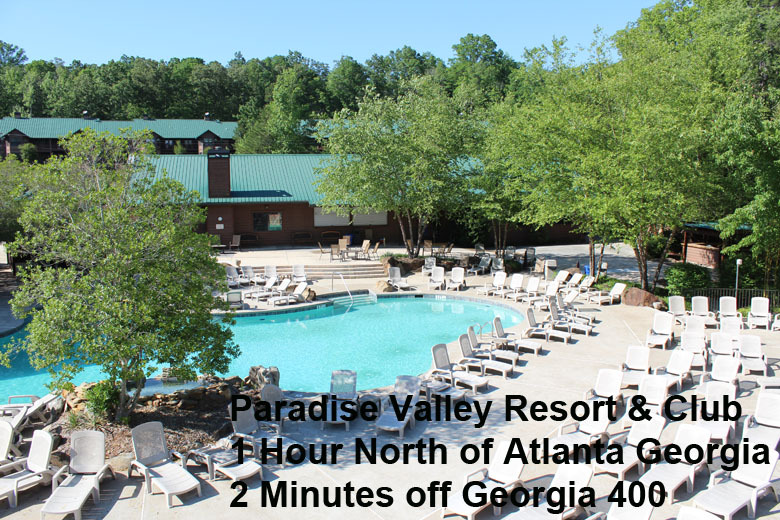 We do not sell or rent email addresses, we send out one email newsletter each week on Monday and it is short and to the point, we let you know what's happening at Paradise Valley Resort & Club. You will feel like you are part of the community.